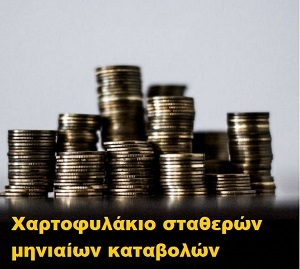 Τα 5 πιο σημαντικά θέματα, σήμερα στις αγορές, είναι: 1. U.S. stock rally set to fizzle2. U.S. government shutdown enters sixth day3. Jobless claims and consumer confidence on tap despite shutdown4. Τα 5 πιο σημαντικά θέματα, σήμερα στις αγορές, είναι: 1. Markets Await Fed Announcement, Powell2. U.S.-China Plan January Talks3. U.S. Futures Point to Higher Open4. U.S. Dollar, Treasury Yields Edge Lower5.